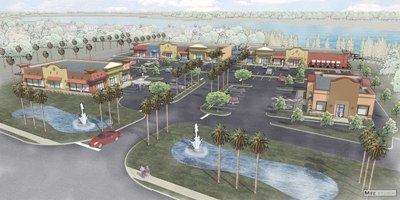 3424 Land O Lakes Blvd. 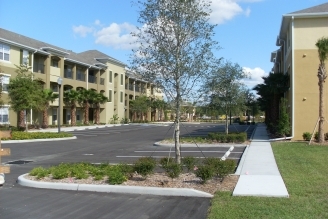 Sawgrass Creek Apartments offers a variety of floor plans and amenities that meet a wide range of tastes and needs. The apartment amenities range from Air Conditioning, Alarm System, Apartment, Cable or Satellite, Carpet, Controlled Access, Disability Access, Dishwasher, Elevator, Garbage Disposal, Microwave, Patio or Balcony, Pets Allowed, Pool, Public Transportation, Standard, Tile Floors, Vaulted Ceiling, View, Walk In Closets, Washer Dryer In Unit, and Window Covering and more!